American Landscape Video : the electronic grove. Pittsburgh, Pennsylvania : The Carnegie Museum of Art, 1988. Mary Lucier / edited by Melinda Barlow ; [texts, Mary Lucier ... et al.]. 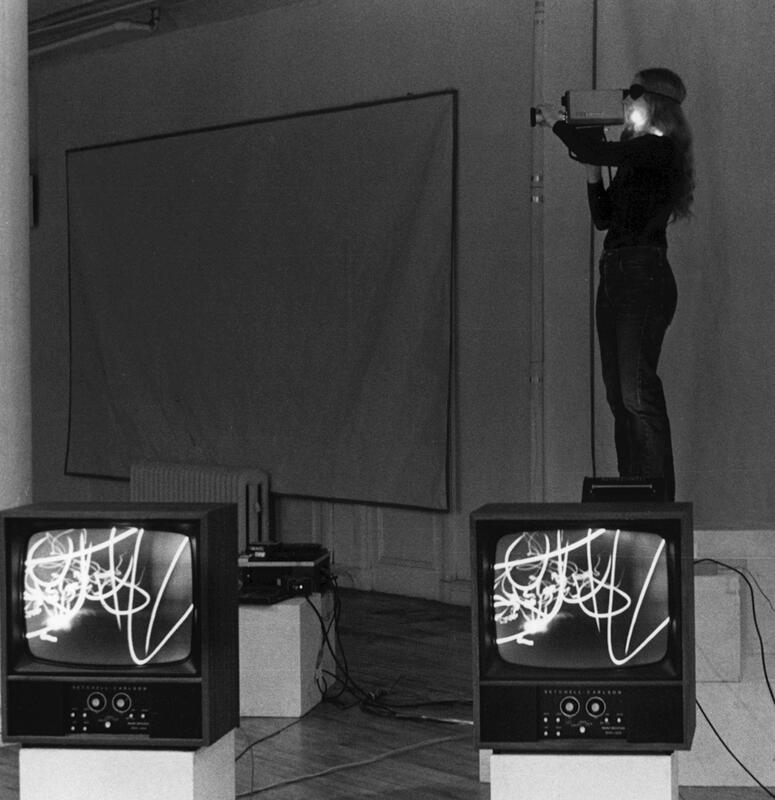 Tele-visions : an exhibition of video installations : [Mary Lucier, Antonio Muntadas, Bill Viola] / organized by Nexus Contemporary Art Center and IMAGE Film/Video Center, Atlanta. San Francisco : Museum of Modern Art, 1988. Het Lumineuze beeld = The luminous image : [tentoonstelling].